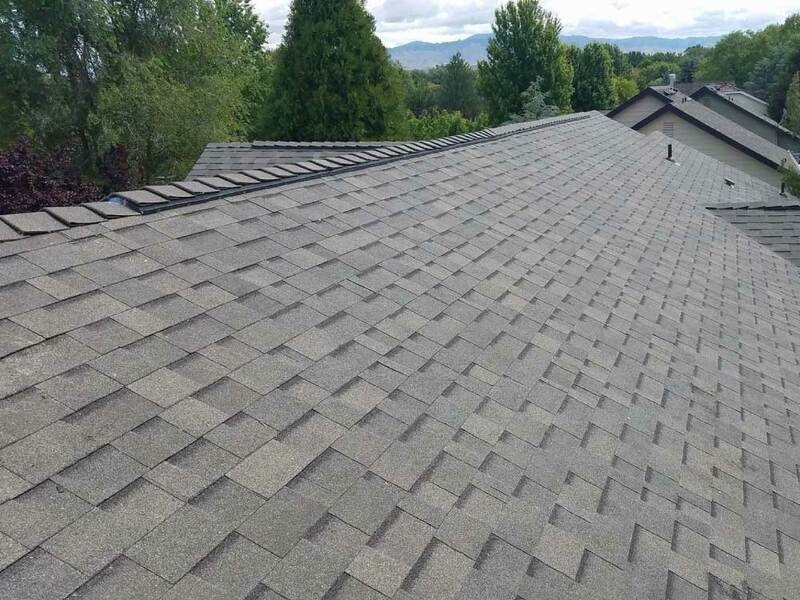 Best roofers in Idaho for service, quality, performance and satisfaction. 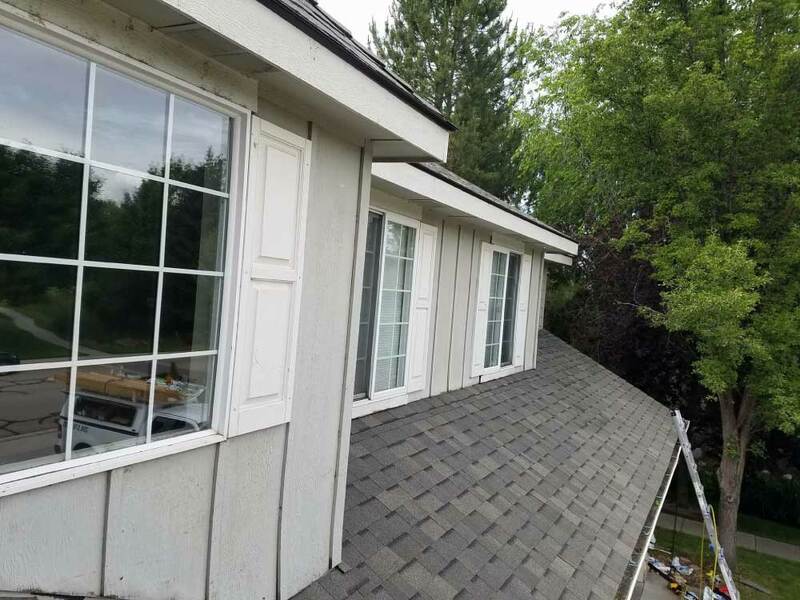 Professional window installation with integrity offering comfort, quality and cost. 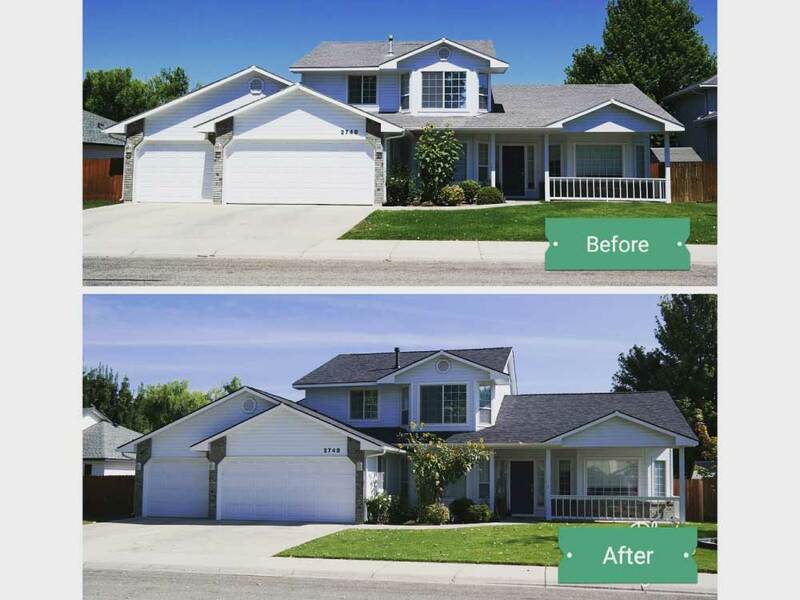 Expert precision painters for your home or business, located right here in Southwest, Idaho. 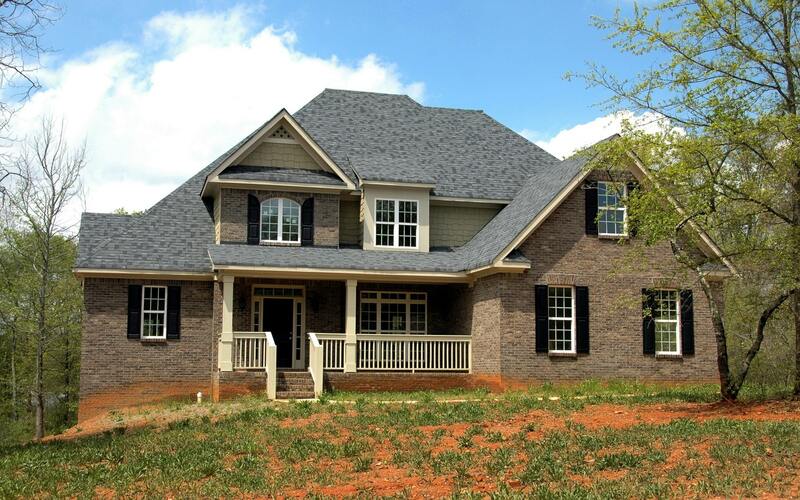 Side your home with a premier expert home or business siding team. 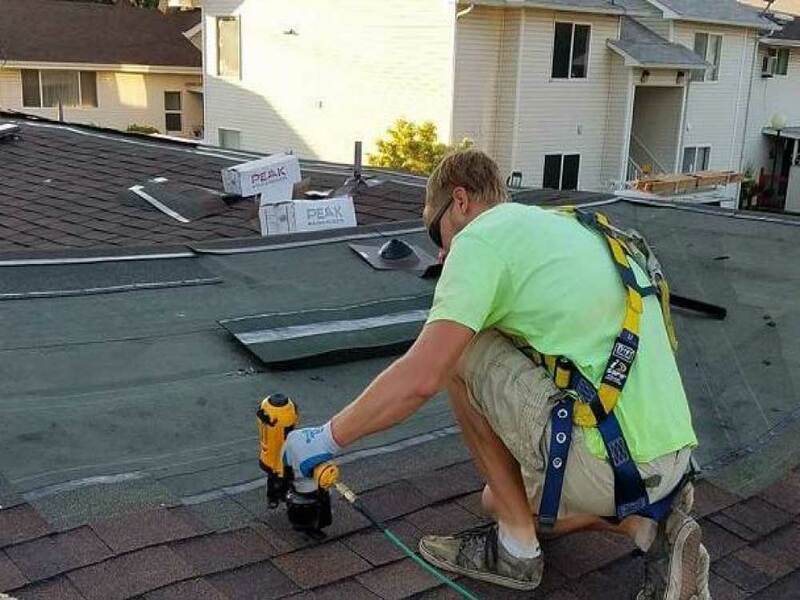 Tops in Service. 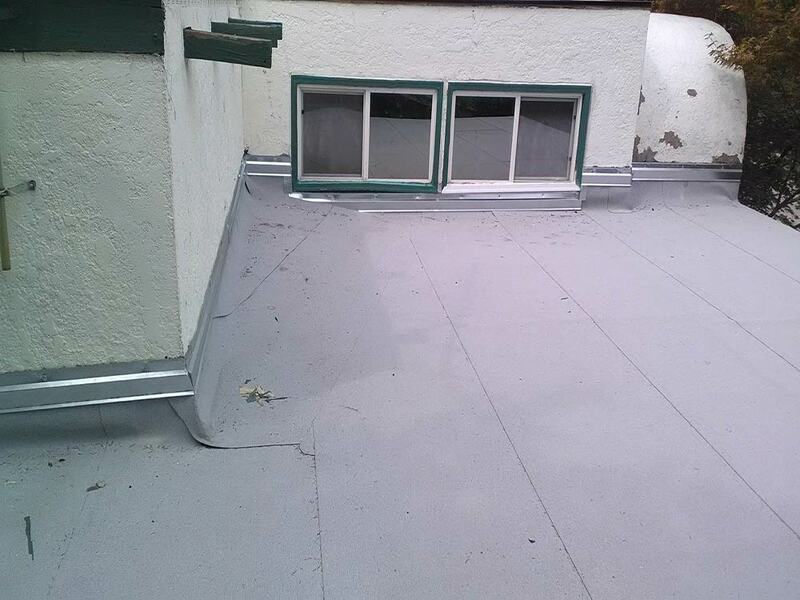 Insulation with endurance, comfort and the highest quality insulation properties. 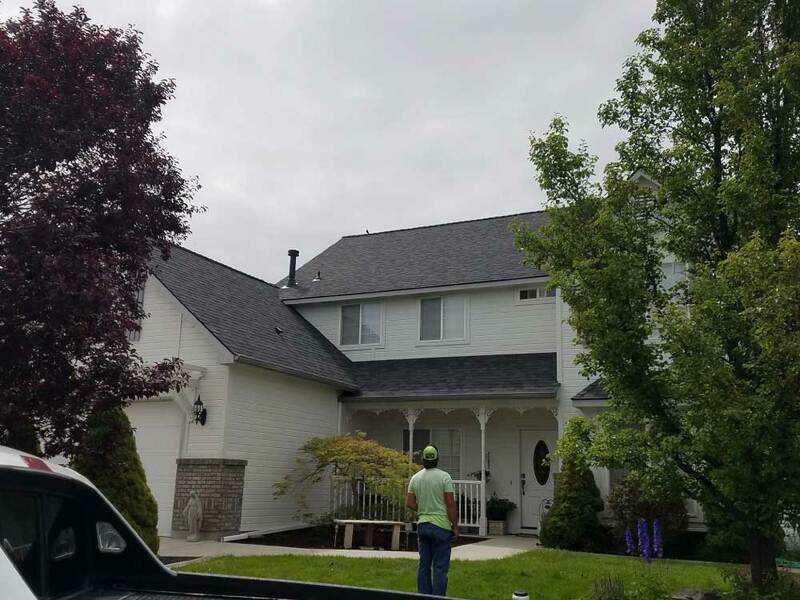 Its not easy finding a great local contractor for siding, windows and painting in the Treasure Valley area. 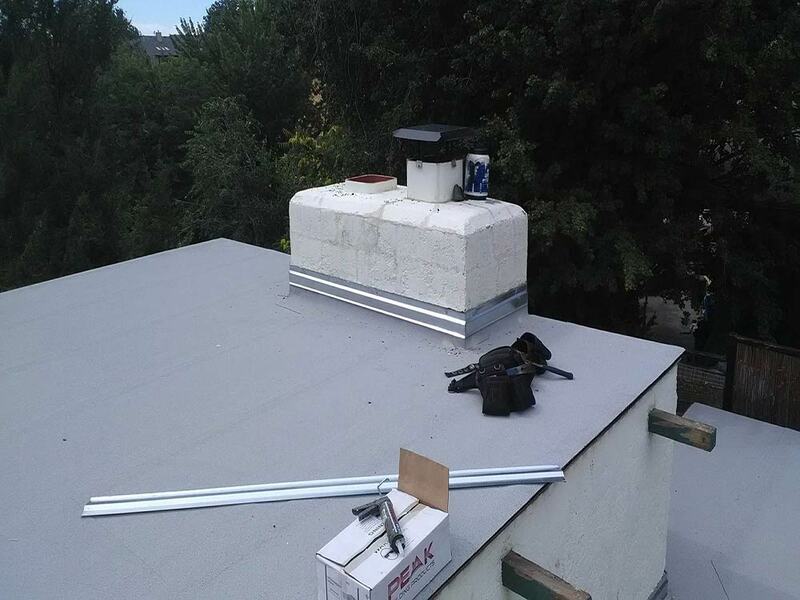 That's why Rooftops Energy Solution has hired and partnered with the best construction contractors in the area. 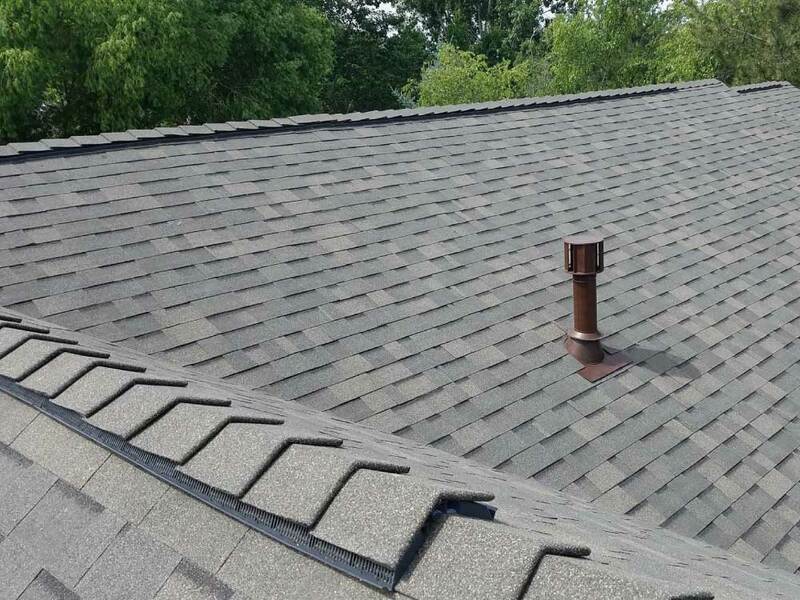 From sales to service to follow up and completion of the job, Rooftops manages the entire process, start to finish. 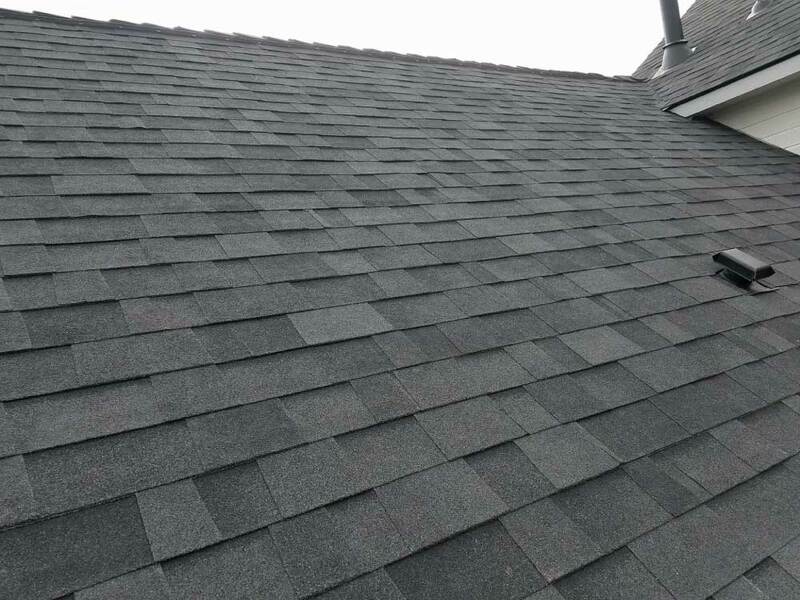 Experienced roofers offering siding, windows and painting solutions at all levels of pricing. 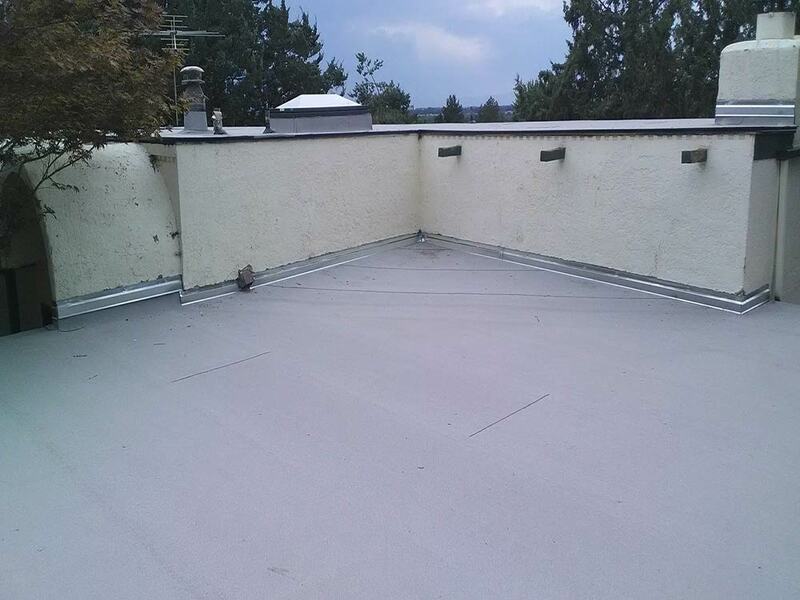 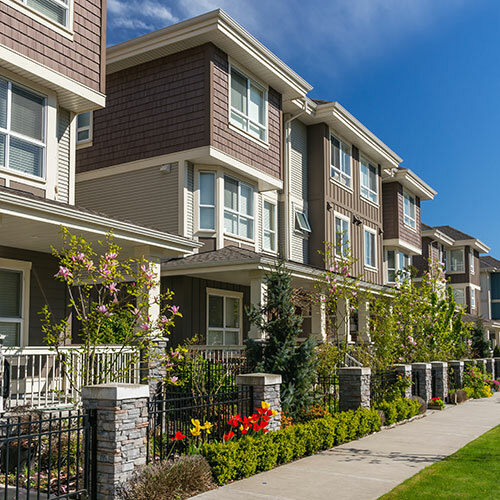 For the right solution to your home's problem, its best to consult with a our qualified contractors in the Boise area. 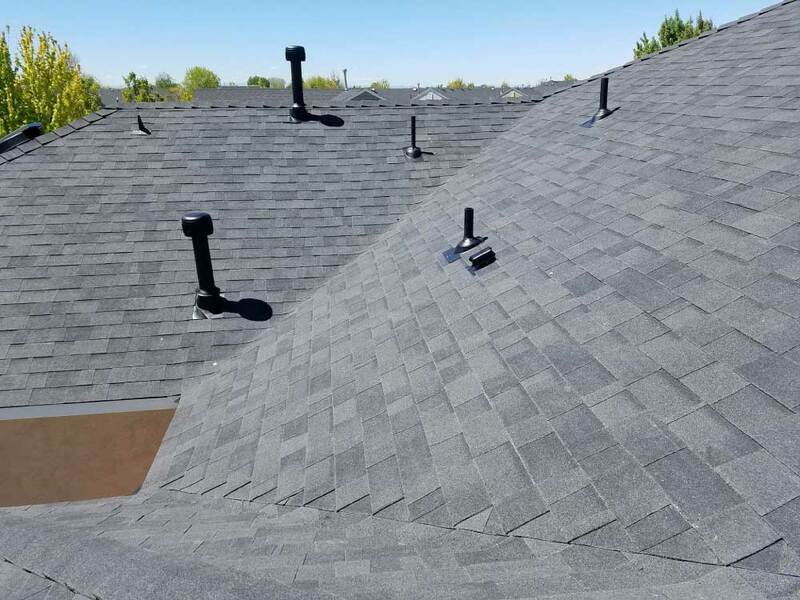 Ask us what solutions are best for you, your budget, and your home. 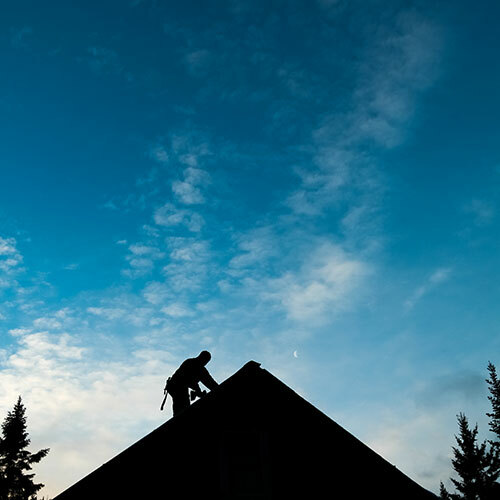 If you are a homeowner, realtor or are buying or selling a home, you should be protected from unexpected repairs. 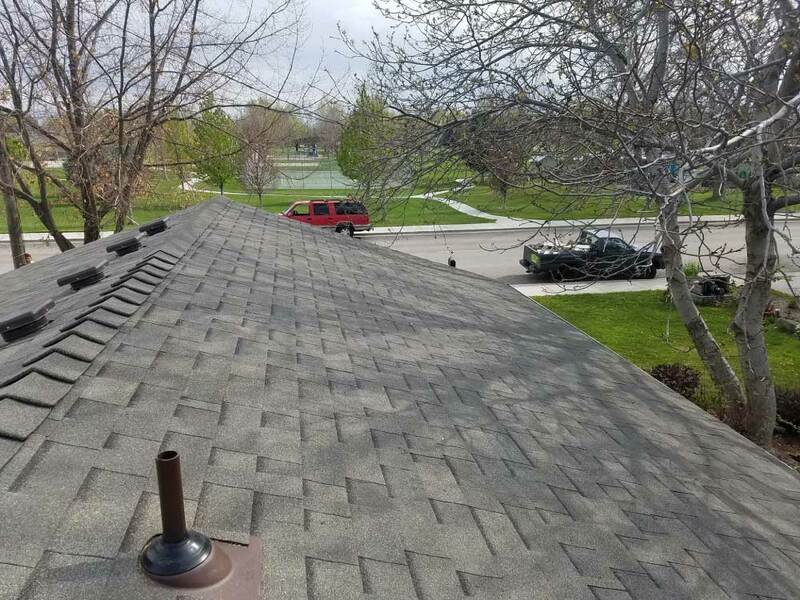 With service repair costs escalating, a having the right manufacture warranties will provide the necessary coverage for costly repair bills. 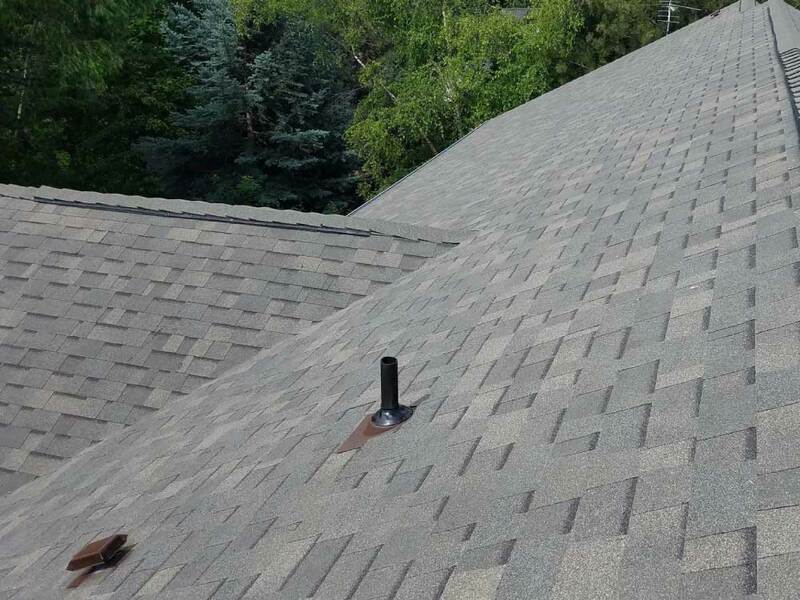 Ask Rooftops if your home qualifies for a home roof warranty should anything go wrong when you least expect it. 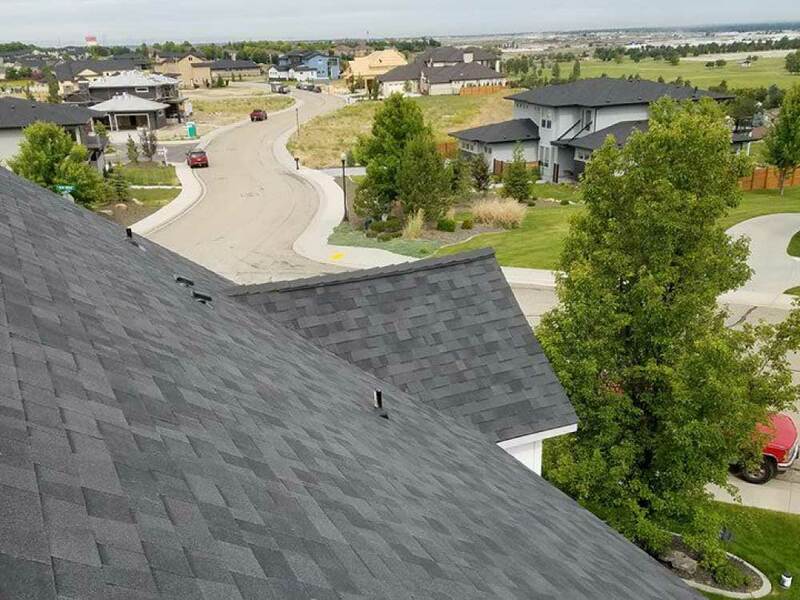 The view from Rooftops is different...which is why we take a different approach to our products and installation. 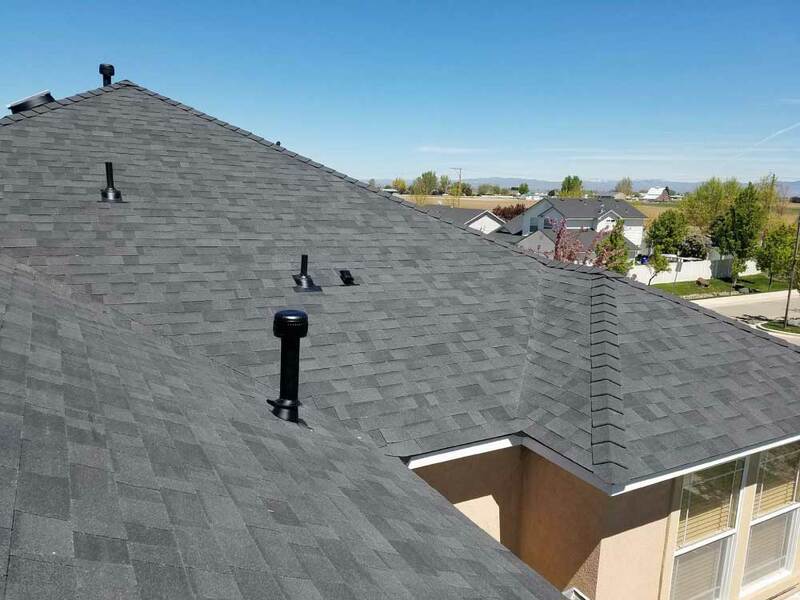 Featuring Owens Corning full line of products, Rooftops can offer you more roofing materials and energy saving benefits that help your home and your wallet. 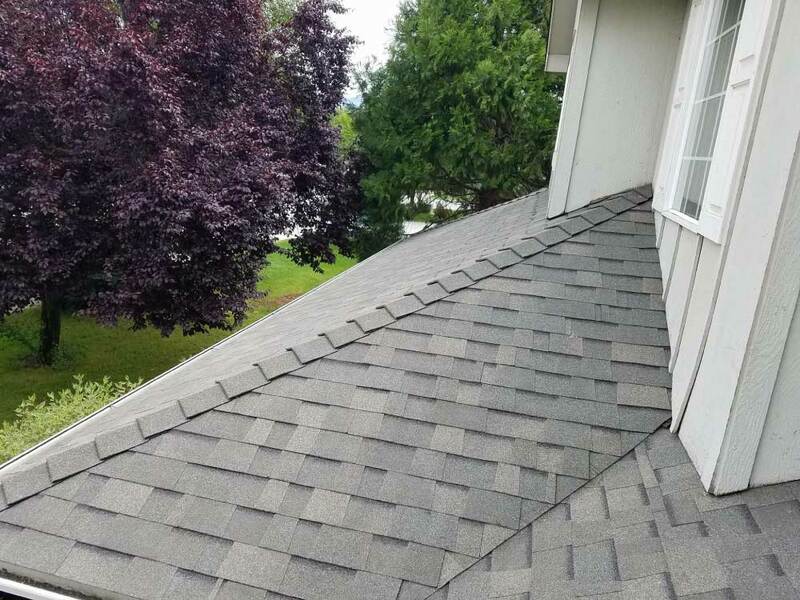 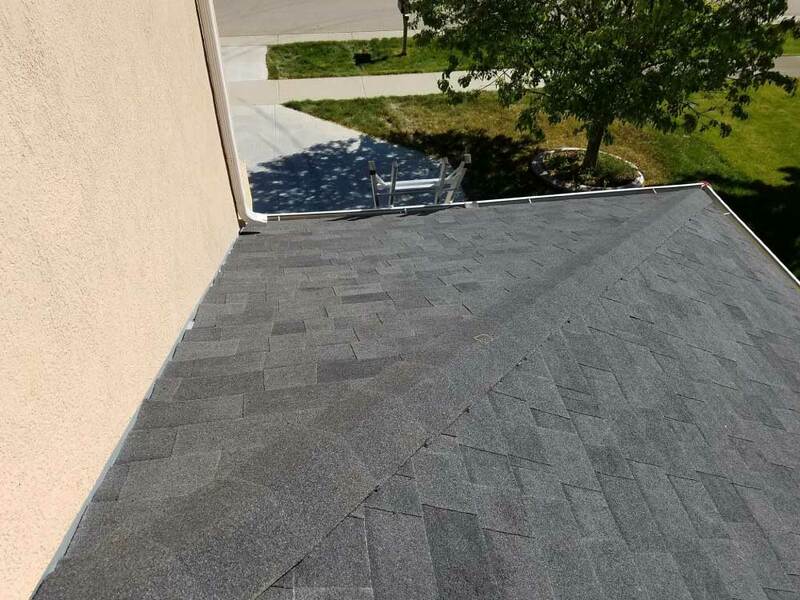 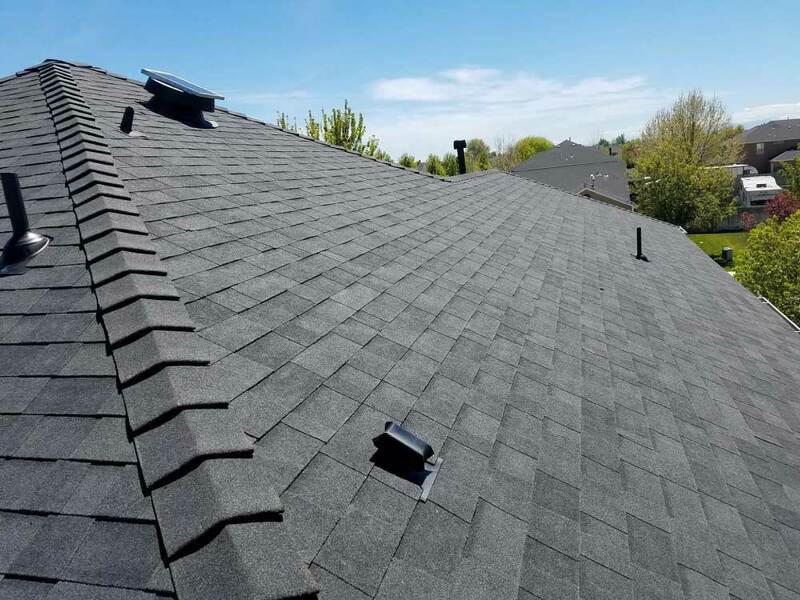 With the signature Owens Corning Duration shingle, Rooftops: Energy Solutions gives you a better selection of colors, warranty, and accessories. 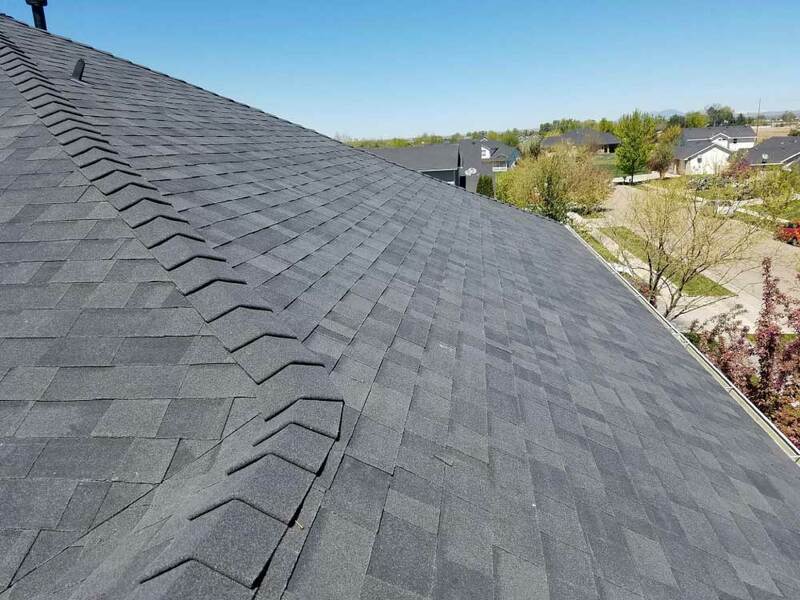 Duration is simply the best shingle in the industry! 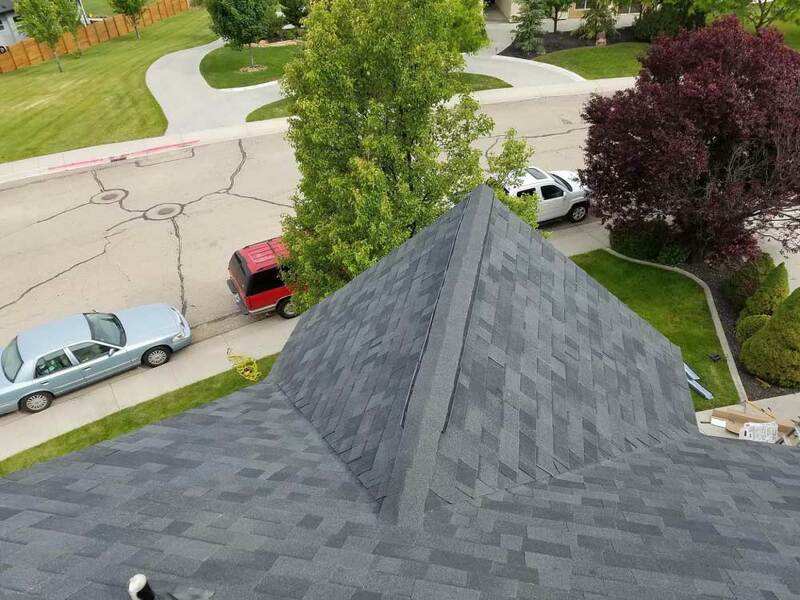 We are not your typical roofing contractor. 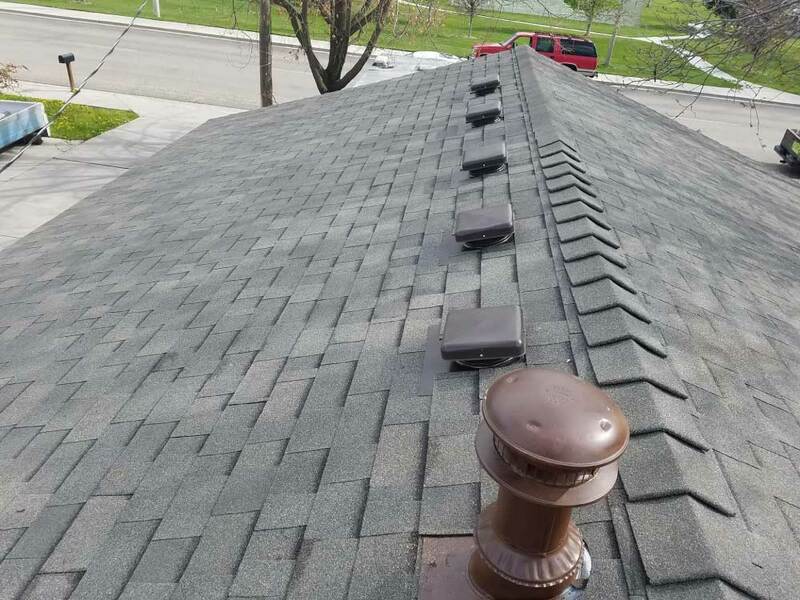 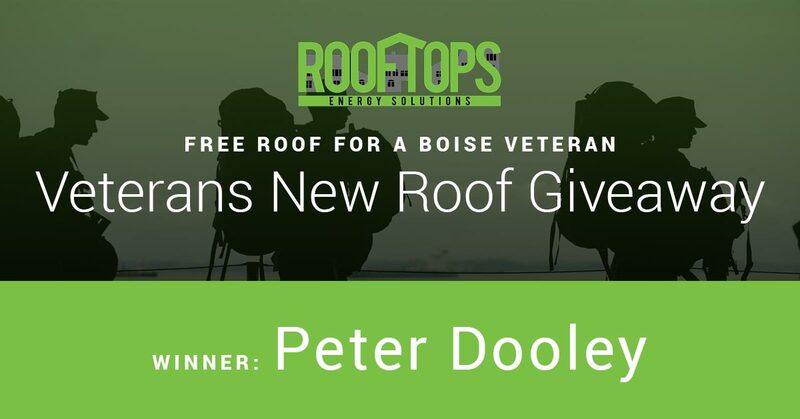 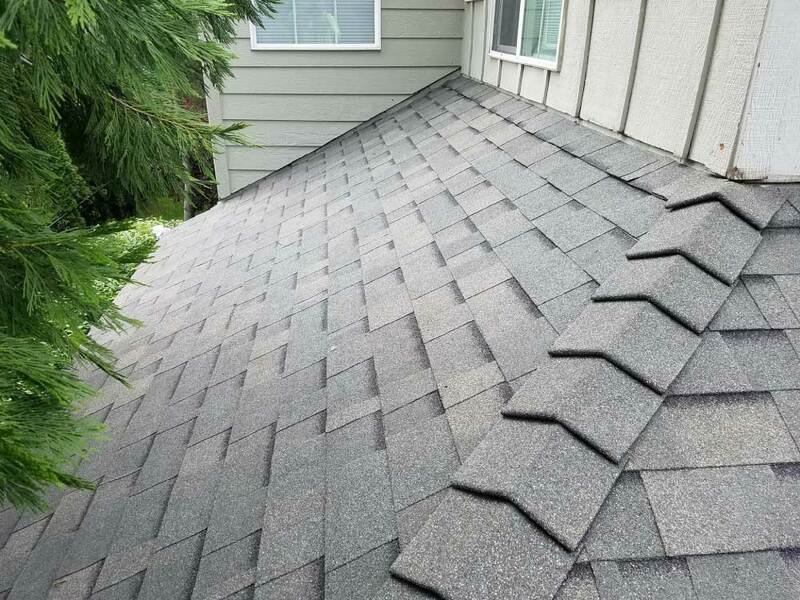 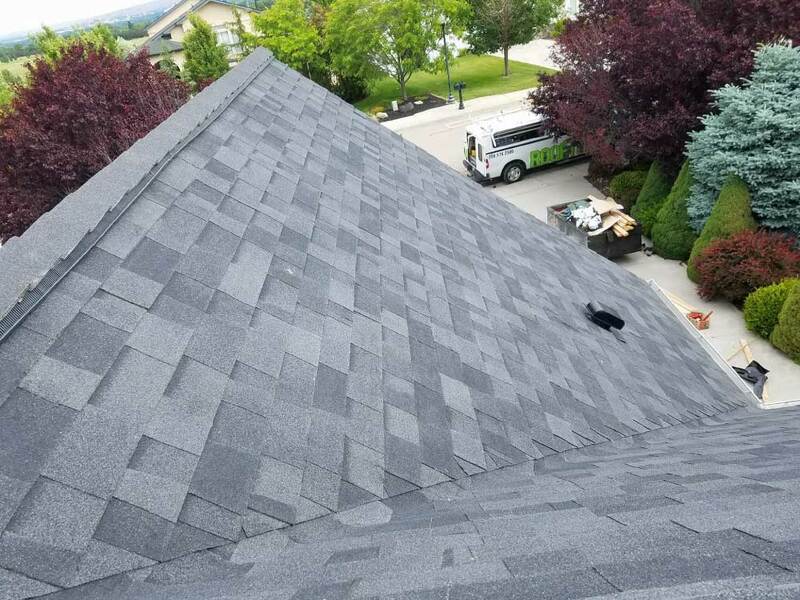 Rooftops is a full service provider of the best roofing products and the best installation teams in the Treasure Valley. 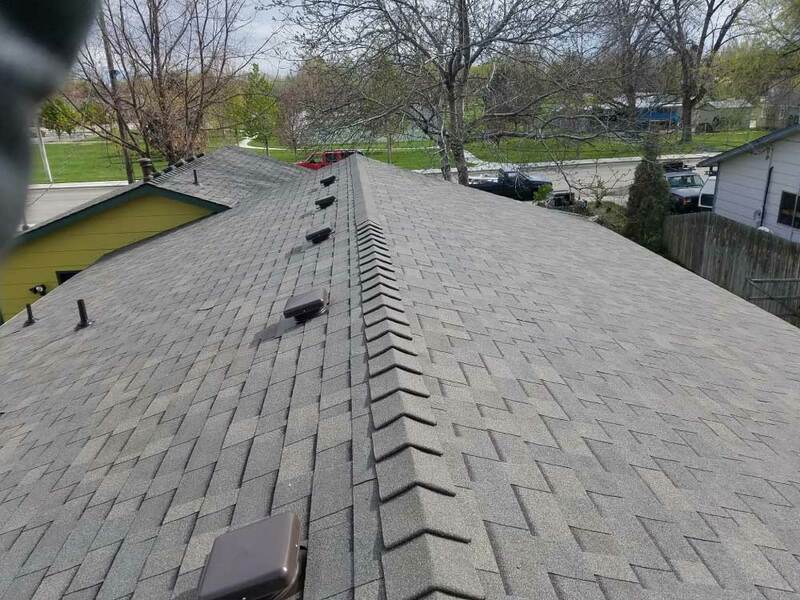 We're proud to give you full service and attention before, during and after installation! 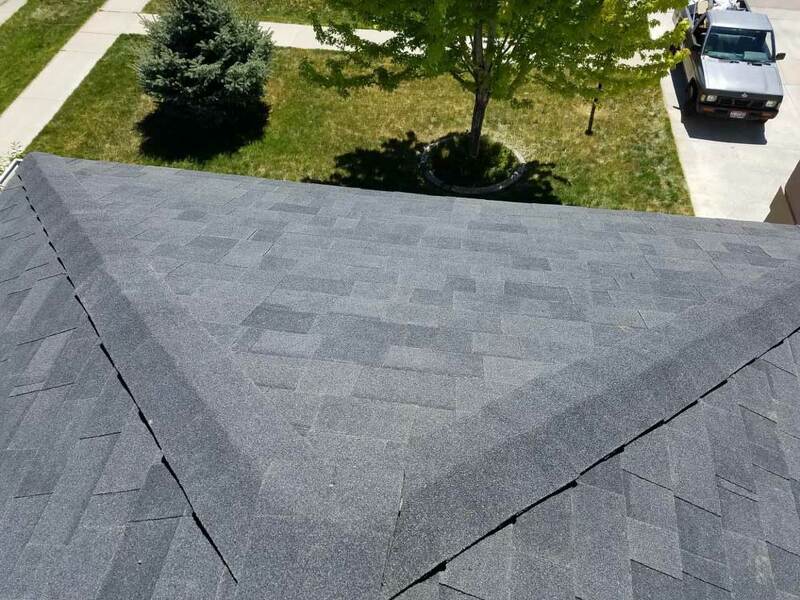 Ask us about the warning signs and warranty information about your roof. 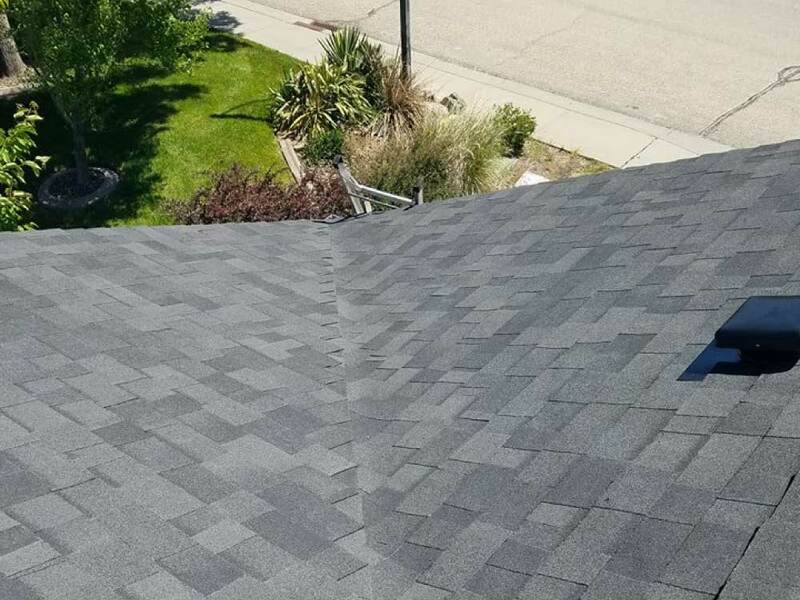 Many times, a new roof is covered in your home owner's insurance. 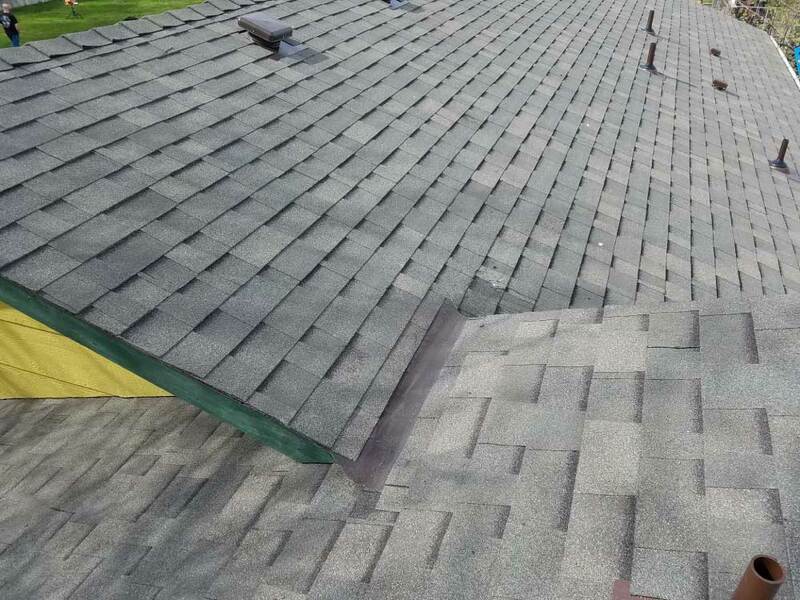 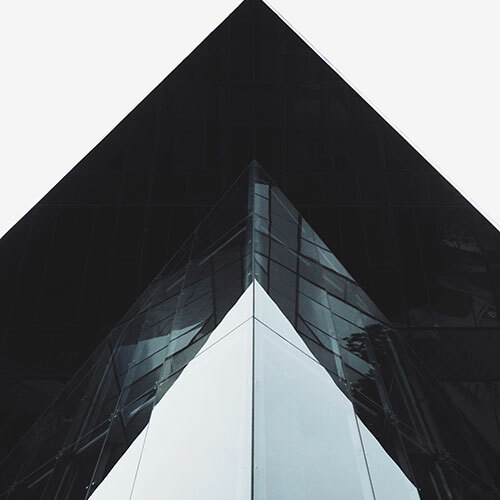 If your roof has a few years left, we will honestly let you know and help you devise a plan for your home's biggest protector; its roof. 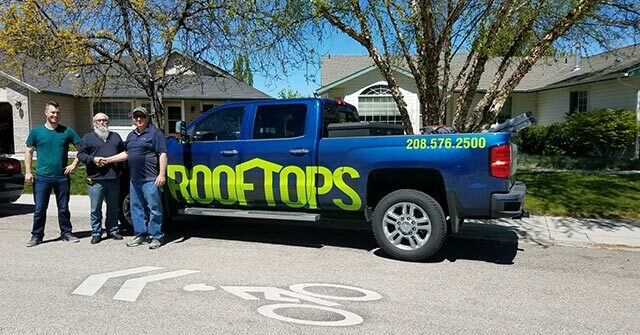 For all your roofing needs, contact the experts at Rooftops ES. 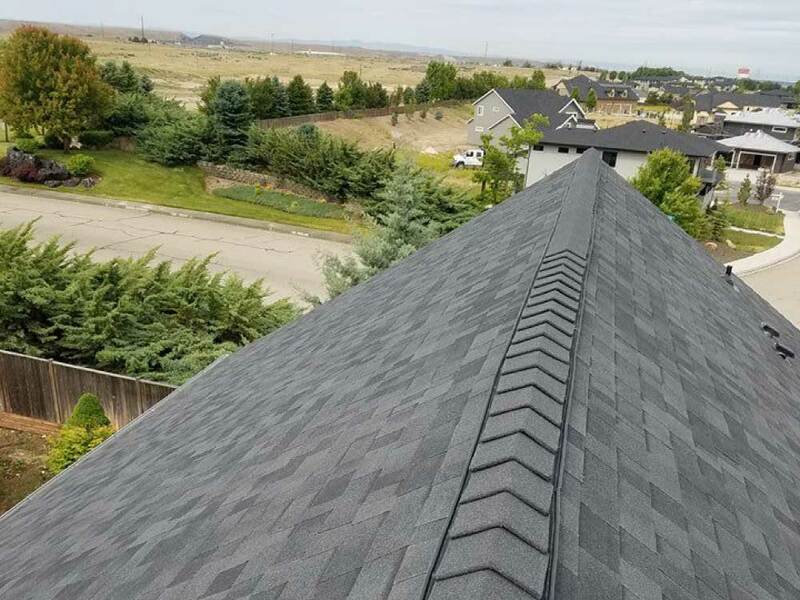 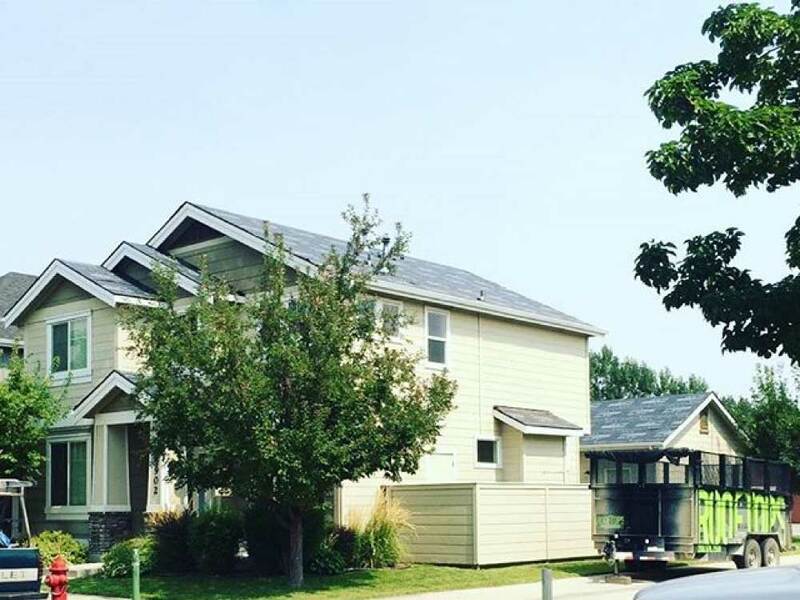 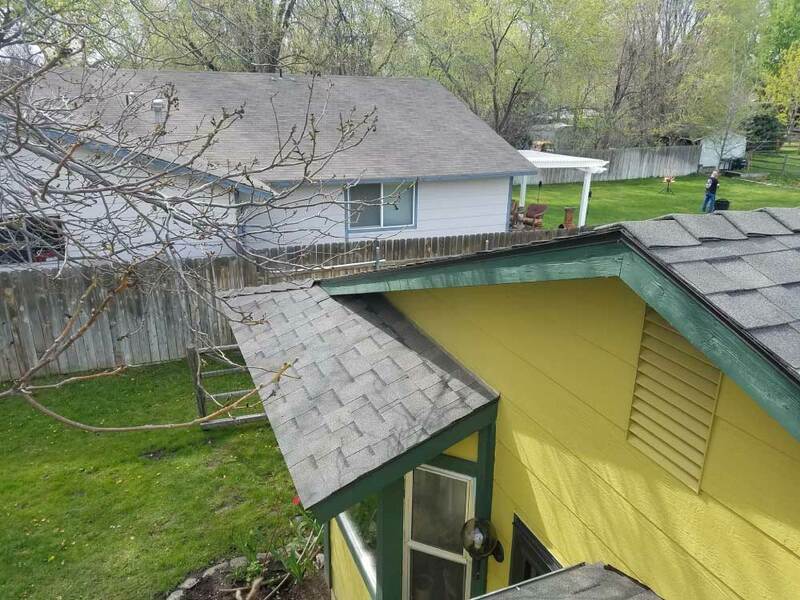 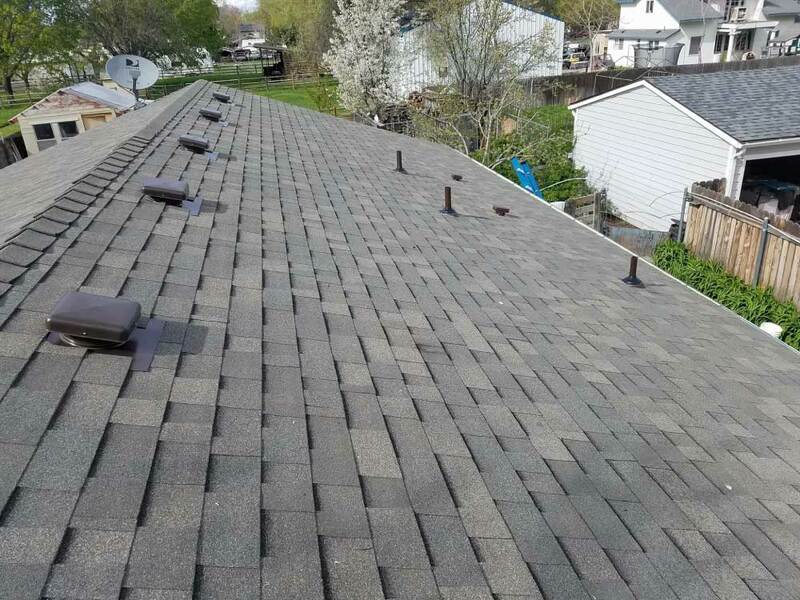 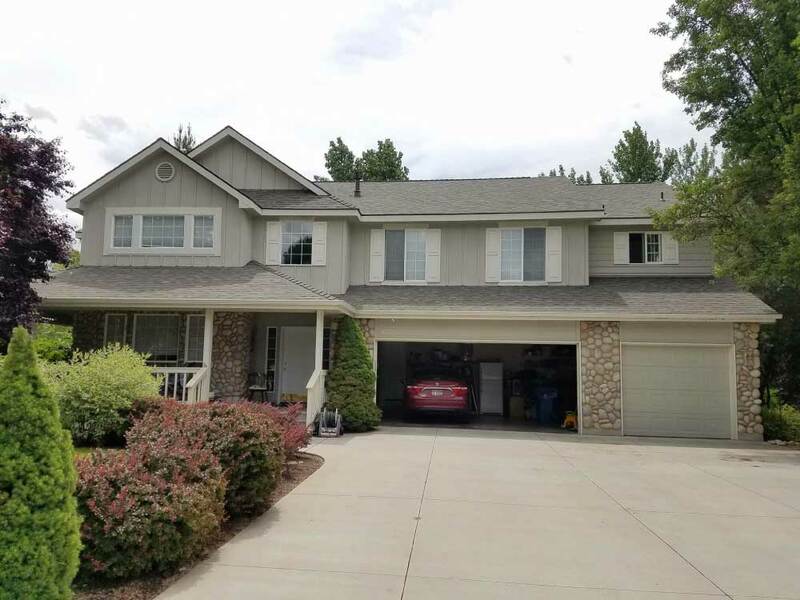 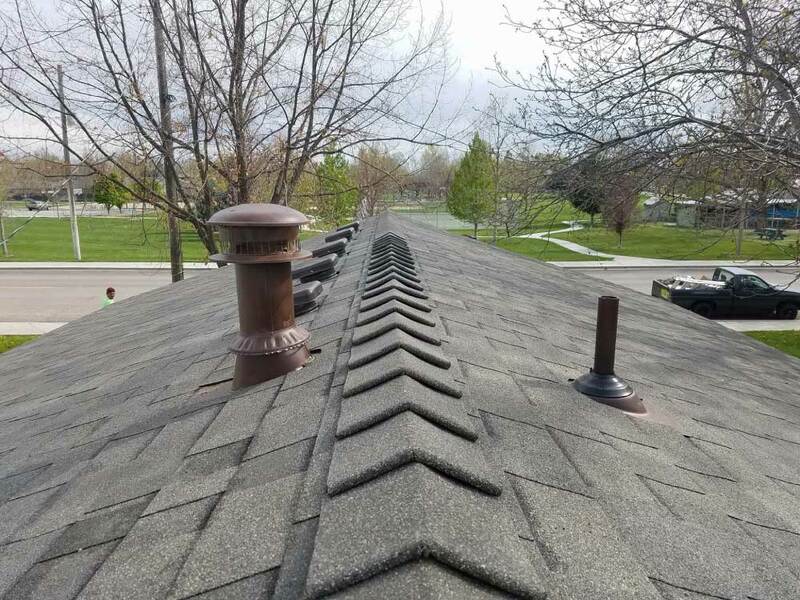 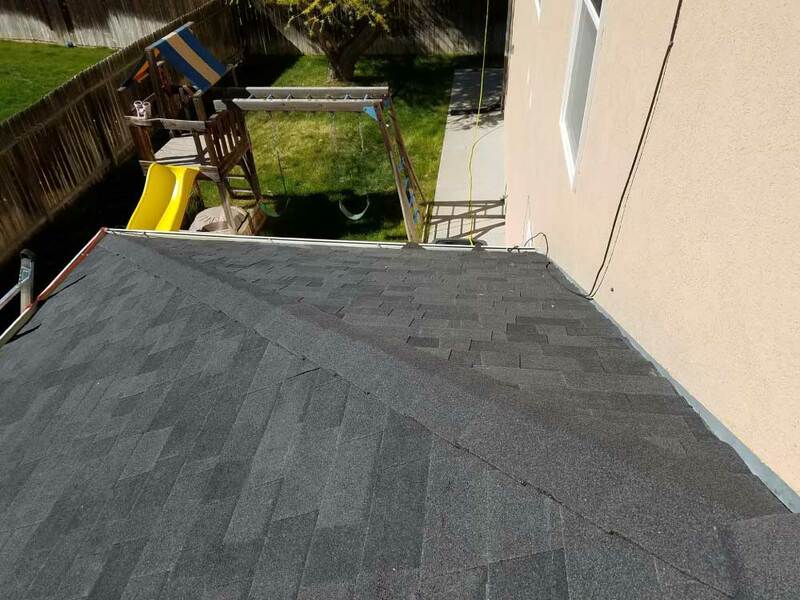 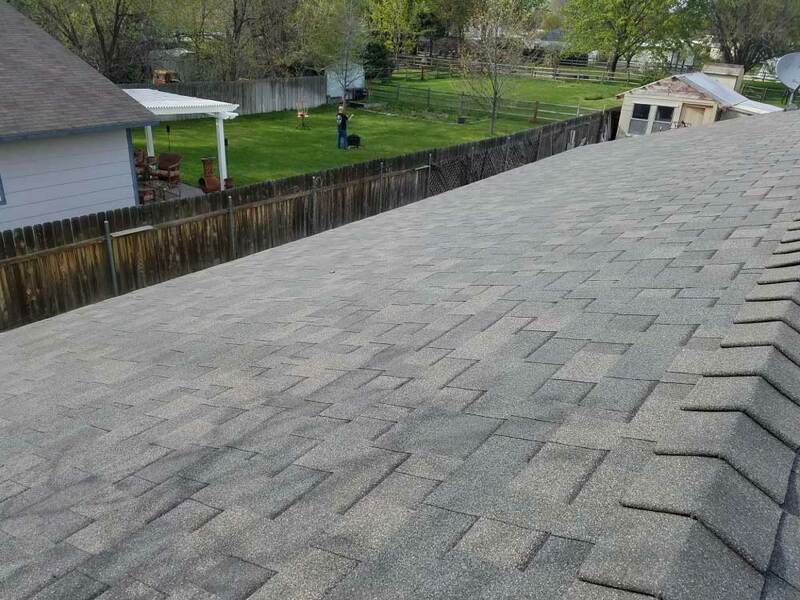 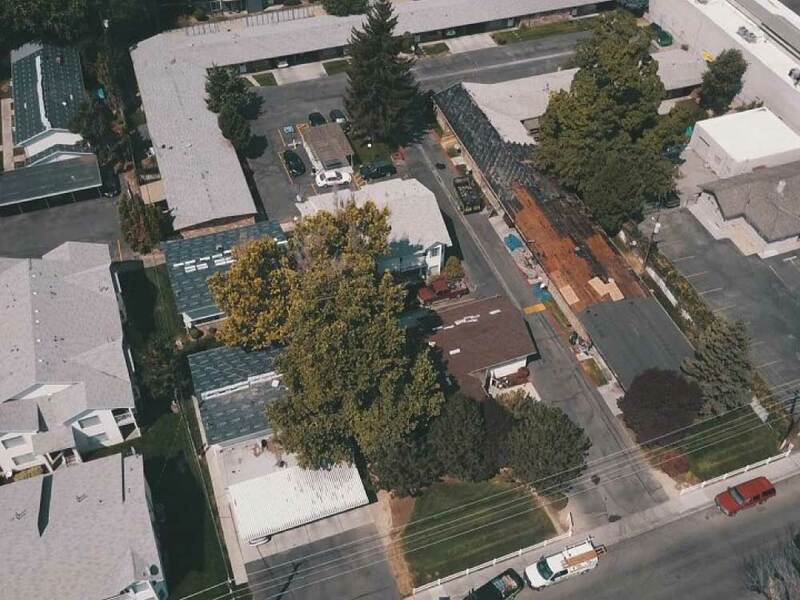 We provide free roofing estimates to all Treasure Valley area communities consisting of, but not limited to: Meridian, Eagle, Star, Nampa, Caldwell, Middleton, Emmett, Melba and Parma areas. 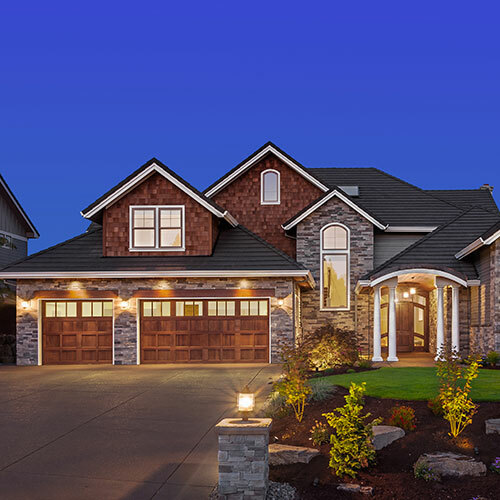 Stay connected with the industry leaders and improve the value of your real estate.